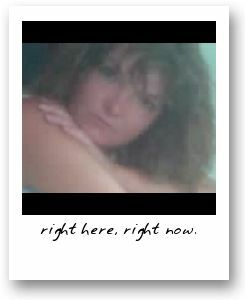 I Love You Thank You: right here, right now. Thank You God for Loving Me, right here, right now, every second of every day, no matter what... I know I am never alone.